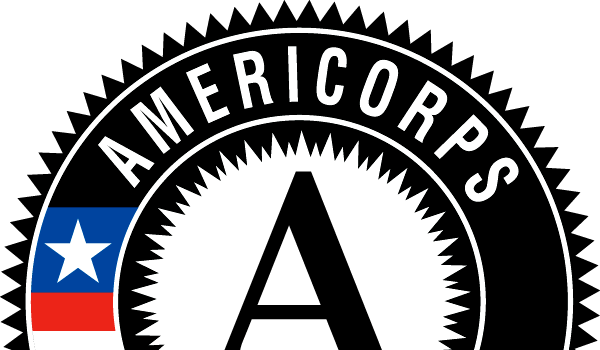 New Sun Rising is now accepting applications for their 2018-19 AmeriCorps VISTA program. The NSR Equity + Capacity VISTA will help improve conditions which alleviate poverty by supporting local leaders who build culture, sustainability, and opportunity in their neighborhood. NSR encourages emerging leaders who value innovative, creative thinking in a flexible team dynamic while achieving their own professional and personal development goals to apply by contacting us at info@newsunrising.org. Candidate selection deadline is June 18th for a start date of August 2, 2018. New Sun Rising’s Vibrant Communities program promotes culture, sustainability, and opportunity in underserved neighborhoods throughout the Pittsburgh region. Program participants include social entrepreneurs, non-profit, and main street business leaders who catalyze regenerative community development grounded in equity, entrepreneurship, and place. Program investments are led by the community voice to ignite, launch, and grow organizations and collaborative initiatives. Core strategies include planning, connectivity, and resources to promote an authentic civic identity. New Sun Rising programs support mission aligned partners in order to activate the vision and plans of underserved communities. Mounting evidence demonstrates that community revitalization does not typically benefit legacy stakeholders. By connecting and training local leaders, New Sun Rising helps the community prepare to benefit from the opportunities resulting from development. The Vibrant Communities program focuses on building the software of communities, people and connections, in order to create economic opportunity. New Sun Rising and our network of partners create the following outcomes towards equitable community revitalization: increased skills and knowledge, financial resources, leadership capacity, support networks, cultural and sustainability impacts, and a replicable and scalable model for authentic community revitalization. The New Sun Rising VISTA program is supported by the Henry L. Hillman Foundation and held in partnership with Pittsburgh Community Reinvestment Group.